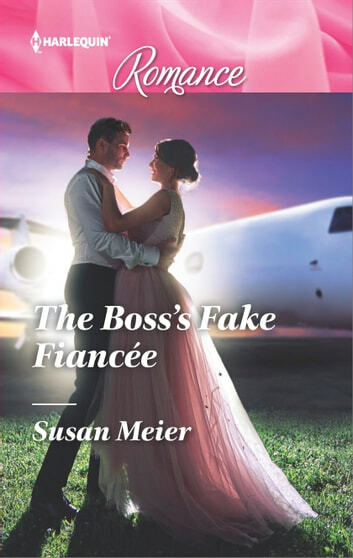 The perfect fake fiancée— his assistant! Billionaire Mitcham Ochoa never expected to be the best man for his brother and his own ex! But what better way to prove he s over her than to have his very own “fiancée” at his side? PA Lila Ross has had a crush on her boss since day one, but surely pretending to be his fiancée is a step too far? She knows she’ll be heartbroken when she has to walk away… Only Mitch is beginning to find Lila as indispensable in life as she is in the office!